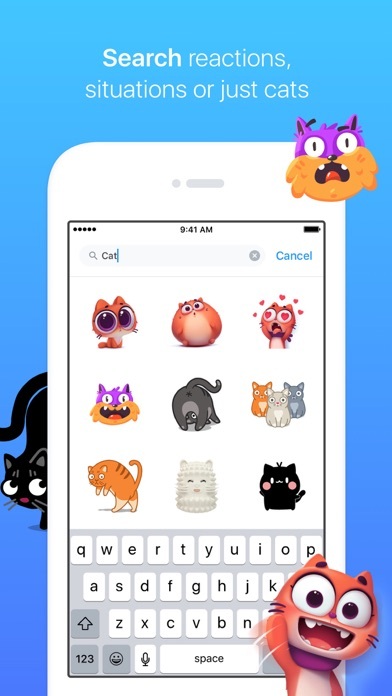 I like the concept of the application with all the different stickers very cute. But the app constantly would crash on me all the time. If yah would do a pack than I would just pay for that pack. 9.99-59.99 is ridiculous for stickers. Also they tell you you have s free month trial but not even 2 hours my card was charged. Ridiculous!!! I think this app is great. It showcases smaller artists stickers, while putting everything in one place. The search method is great when you don’t want to scroll through every pack you have. 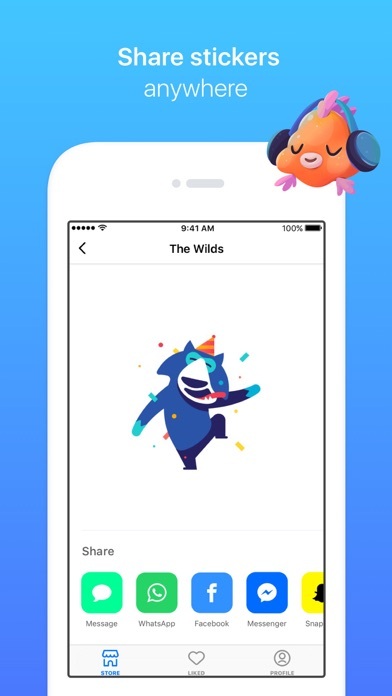 It really makes stickers more accessible and easy to use. 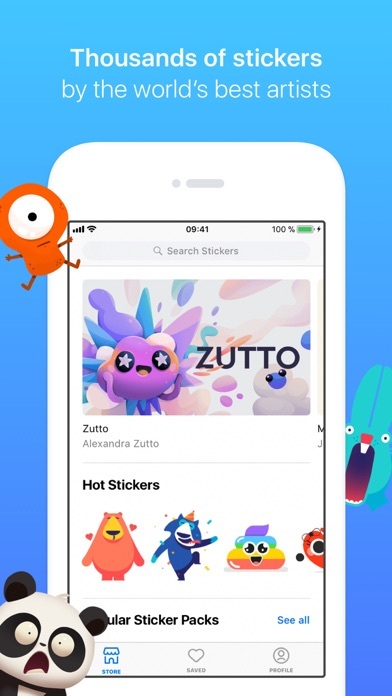 For those who complain about the subscription and want free access to a ton of sticker. That’s pretty cheap behavior. 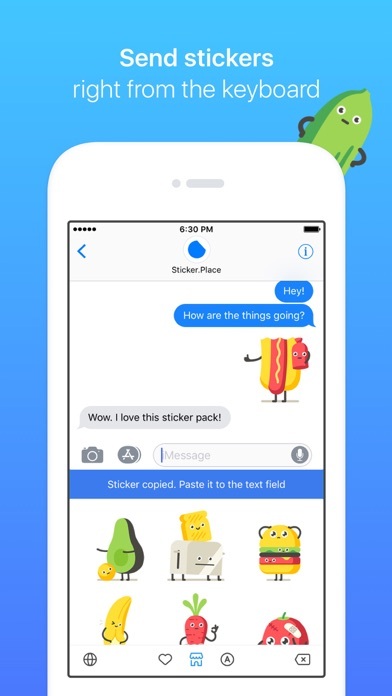 You are getting great access to so many stickers. I don’t think it is unreasonable to ask for a payment. 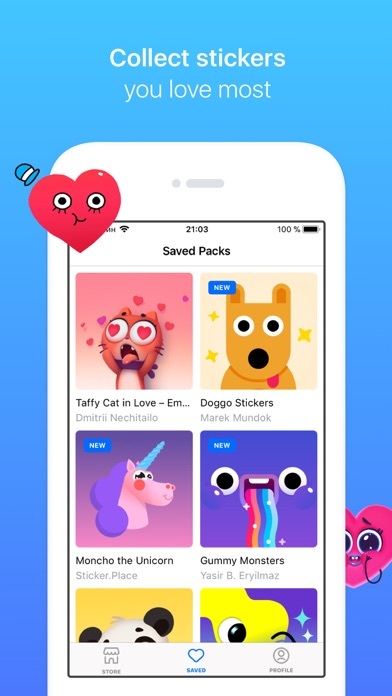 Plus if they had a flat fee at the beginning it would have to be super expensive to be worth the amount of stickers and then no one would buy the app. I think this deserves a higher rating than what all those down votes from cheap people gave it. How do I unsubscribe? This isn’t worth my time.